You have two options when filing personal bankruptcy, Chapter 7 or Chapter 13, named for the codes in the bankruptcy law they represent. Businesses and farmers have different types of bankruptcy rules. Chapter 7 is the most basic form of bankruptcy. It allows you to eliminate or “discharge” certain debt. When you have a significant amount of debt, Chapter 7 may be your best option. You may have to give up any nonexempt property to the trustee to sell and divide between your creditors. Your assets will not be sold unless you give consent. This form of bankruptcy is shorter and more debts can be eliminated without repayment. 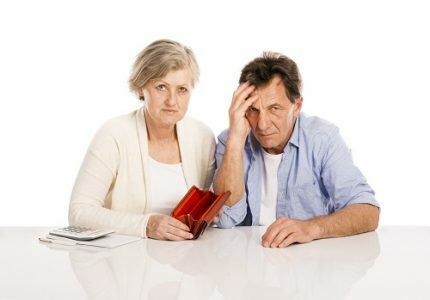 This chapter of bankruptcy, involves a court-approved, reasonable repayment plan that mandates you pay your debt over a period of several years. This form of bankruptcy doesn’t eliminate debt, but it will keep creditors from seeking legal action such as repossession of your vehicles or foreclose on your home. You must have a reliable source of income to base your repayment plan on. Under the law, Chapter 13 bankruptcy cannot last longer than five years. You must carefully account for the money coming into the household and debt going out. If you have a number of assets you would like to keep and have a steady source of income, Chapter 13 may be the route for you. If however, you have high debt and low to no income, Chapter 7 may be your best option. If you would like more advice on your personal circumstances and which Chapter would be best for you, please contact a trusted Houston bankruptcy attorney to discuss your options.